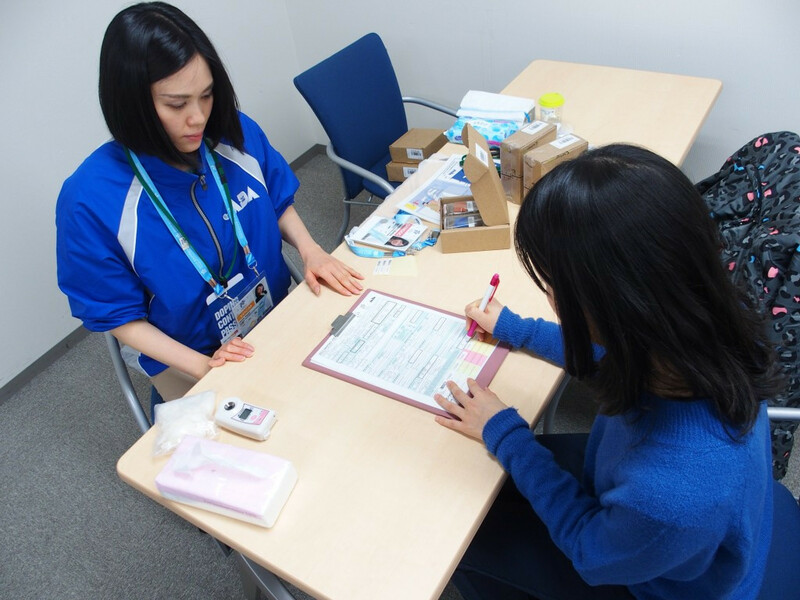 The Sapporo 2017 Asian Winter Games held last month were "doping-free", according to the Olympic Council of Asia (OCA). 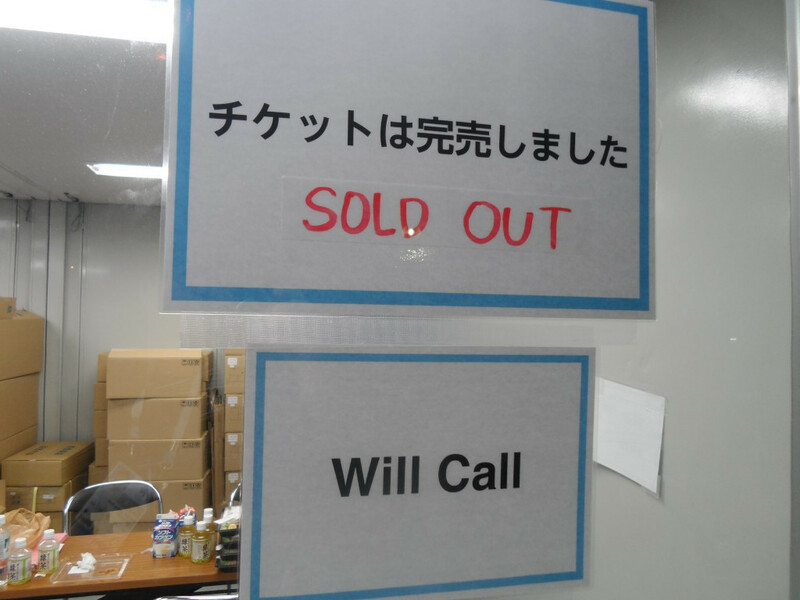 Figures skating was the most popular sport at the Asian Winter Games, which drew to a close in Sapporo on Sunday (February 26), it has been revealed after full details of ticket sales were published. Japan's Akira Lenting held off the close attentions of his Kazakh rivals to win the men’s 30 kilometre mass start cross-country competition at the Asian Winter Games. 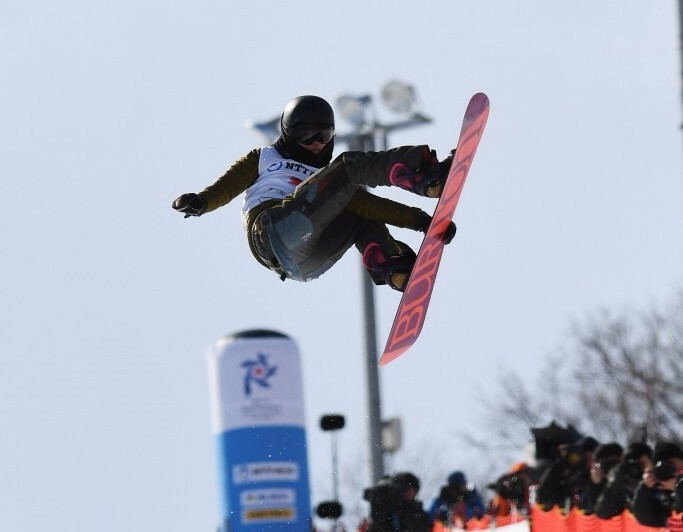 Japan’s Arisa Murata claimed gold in the women’s moguls competition after producing a fine run to beat the defending champion Yuliya Galysheva of Kazakhstan at the Sapporo Bankei Ski Area. Japan’s Shoma Uno claimed the final gold medal of the Sapporo 2017 Asian Winter Games as the home favourite narrowly won the men’s figure skating title here today. Kazakhstan thumped Japan 7-0 here today to seal a second successive men’s ice hockey title here at the Asian Winter Games. South Korea’s Choi Da-bin was crowned ladies ice skating gold medallist here today, while China’s Yu Xiaoyu and Zhang Hao secure the Asian Winter Games pairs crown. 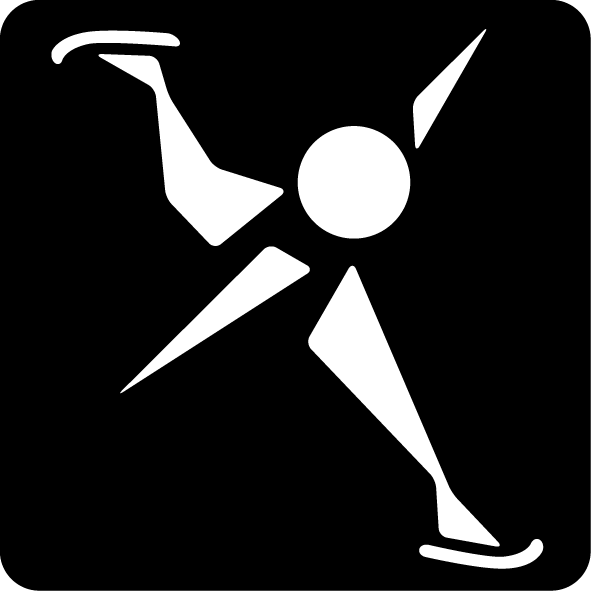 Japan justified their status as the clear favourites to win the men’s large hill team title as they easily triumphed in the Asian Winter Games ski jumping competition today. 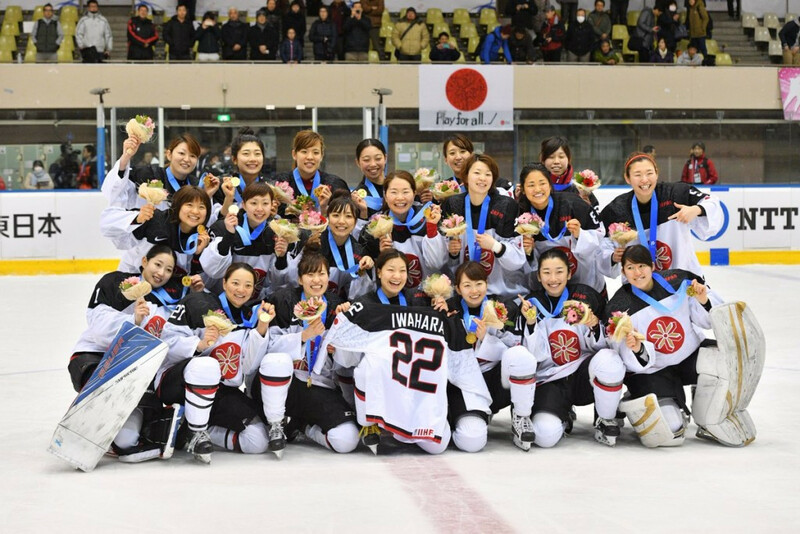 Five goals in the opening period powered hosts Japan to a gold medal clinching 6-1 victory over China here today at the Asian Winter Games. Japan’s Emi Hasegawa made light of the challenging conditions to win the women’s slalom competition here today, securing her second gold medal of the Asian Winter Games in the process. 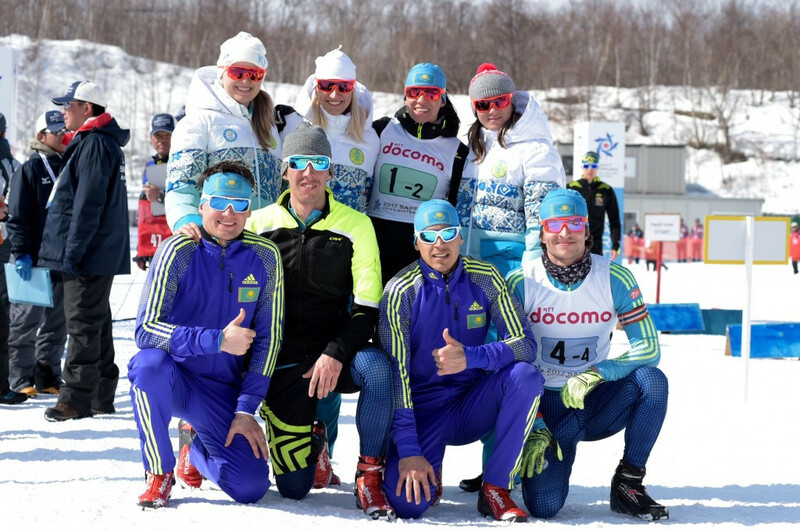 Kazakhstan underlined their biathlon dominance here at the Asian Winter Games by clinching first and second place in today’s mixed relay.